Contrary to the long held notion that ancient Romans only consumed bread and olive oil as basic diet, these folks actually enjoyed a sumptuous variety of food items like fish and meats, fruit and veggies. The basic Roman foods included a staple diet of bread and olive oil, but, these were not the only things that these people ate. Since, Rome was located in the Mediterranean region, its food basically included items commonly found in the region. While, most of us believe that the ancient Romans ate whatever they could lay their hands onto, the fact is rather not true. In-fact Romans ate three meals in a day that included jentaculum, prandium and cena. The food habits varied as per the class and strata of people. For example, poor Romans could only afford basic meat and bread, while the affluent classes could indulge in delicacies of pork and stuffed meats. Let’s get an idea about the top 15 ancient Roman food and drinks that constituted their cuisine. There were some Roman foods like bread that were consumed by all masses in ancient Rome. It was a part of staple diet and was in the practice of getting baked during 300 BC. Most Romans ate bread along with other things like olive oil. 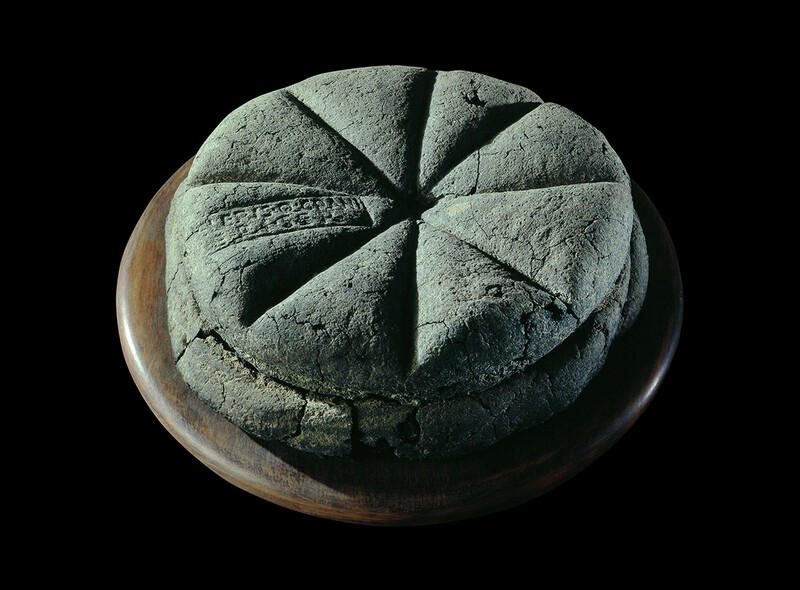 Originally, ancient Roman folks ate bread in the form of a paste, but soon developed the technique of baking that lent a far better taste to the bread’s texture. The period when bread consumption gained an all time popularity was around 168 BC. It was in this period that Rome’s first Bakers Guild was established that churned out special breads by chefs trained in baking. As time passed, chefs began baking breads by adding other ingredients like milk, butter and eggs to add more taste and variety. 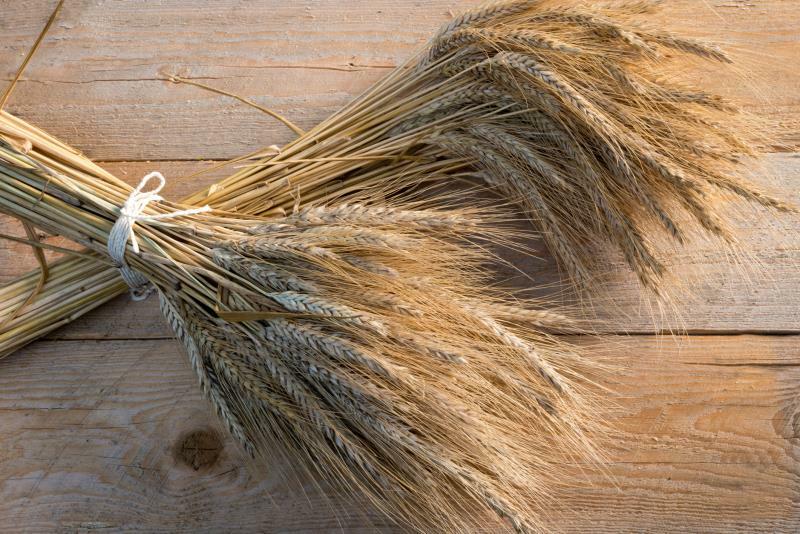 Though, barley was a Greek food item popularized by them, the Romans were fast enough to understand its importance in the daily diet. Barley was consumed bu gladiators who ate it in the form of gruel. The soldiers in the army were also fed barley gruel meals as staples. Most Roman athletes also ate barley as a daily diet as it gave them strength while training for sports. The Roman gladiators ate barley so much so that they came to be known as ‘Hordearii’ meaning ‘eaters of barley’. There was a reason why this food item was so popular with athletes and soldiers. Barley is a storehouse of carbohydrate which is needed when the body is undergoing hard training and needs to gain weight. It became so popular that it became one of the most used grains in ancient Rome. What else formed an essential part of Roman foods that drove ancient Romans to commit gluttony? Well, it was meat-meat from any and every source that one can possibly imagine! Yes, the ancient Romans enjoyed their portion of meat that came from poultry, goat, mutton and veal. Meat was an integral part of any diet and was accompanied by veggies and wine. Most meat was made in the form of sausages or was cut in small portions. The meat of wild animals was also considered a delicacy as was pork that poor Romans couldn’t think of affording. Cattle was reared and bred for getting meat and hide. Most ancient Roman people engaged in wild game hunting and caught animals like deer, hare and boar to get their meat. However, most affluent sections of ancient Rome indulged in fine dining that included smoked or salted varieties of meat that came from exotic birds like peacocks, doves, geese, plovers and flamingos. Even ostrich meat was considered a delicacy afforded only by the rich. Meat preservation was in practice in ancient Rome that conserved its meats by pickling them. Apart from the usual meat acquired from goat and poultry, the ancient Romans also indulged in consuming strange foods. The two most strange food items that were considered a delicacy were stuffed dormouse and milk fattened snails. Snails and dormouse were first killed and then preserved in containers to fatten up. There are various ancient records to prove that foods in ancient Rome varied widely and rich Romans could lay their hands on exquisite meats anytime they wanted. Most cuisines in ancient Rome consisted of grains of which wheat was an essential part. Breads consumed by people were made from wheat. This grain was also used to prepare biscuits and porridge, and was consumed by both poor as well as the affluent. Wheat was considered a prime food item in almost all the three main meals of the ancient Romans who had a chalked out dietary plan for each meal. For example, most breakfasts comprised of wheat pancakes that were served along with honey or sweet dates. For lunch, wheat was served in the form of breads. Romans had wheat in their dinners too in the form of porridge meals. Wheat, however, was considered a little too expensive and hence found its place mostly on the tables of the rich.